Ask a ten year old what the largest bird in the world is and the chances are you will get the right answer – the ostrich. Asked about the second largest and the odds are still very good that they will be able to name the Emu. Go for third place in the size league and you may well start to get blank looks from all but the keenest young ornithologist. 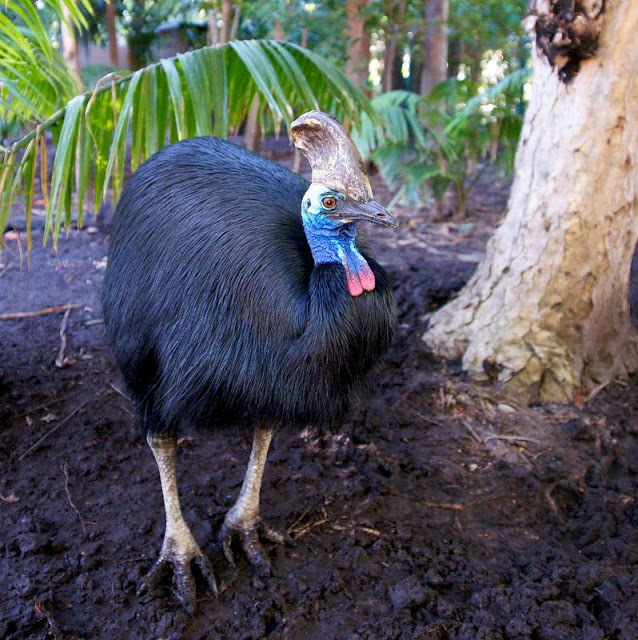 The answer is the Cassowary – and not only is it endangered but is also classified as the world’s most dangerous bird.